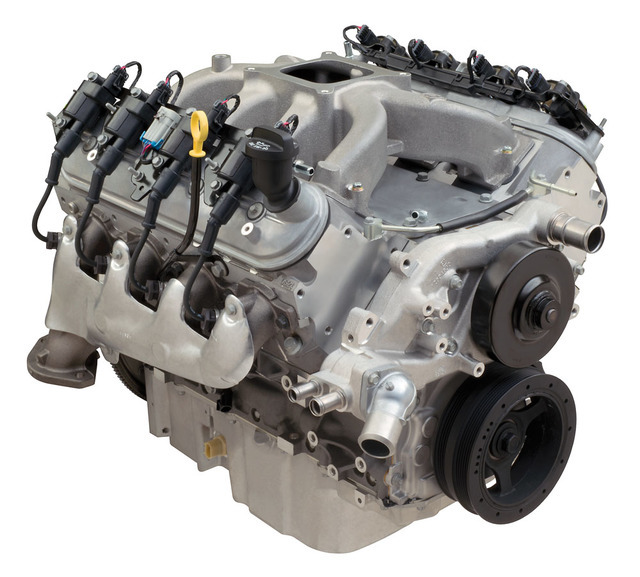 General Motors is a world leader in crate motors. 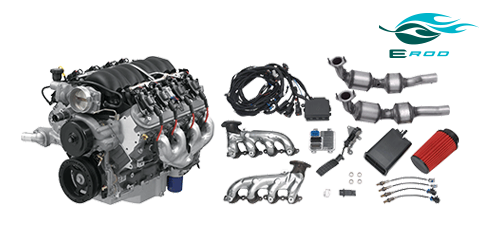 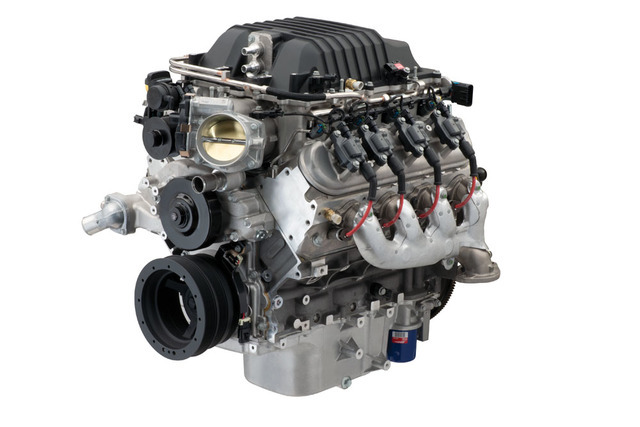 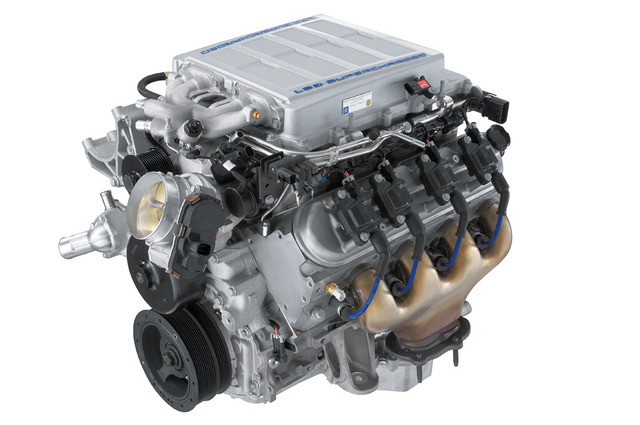 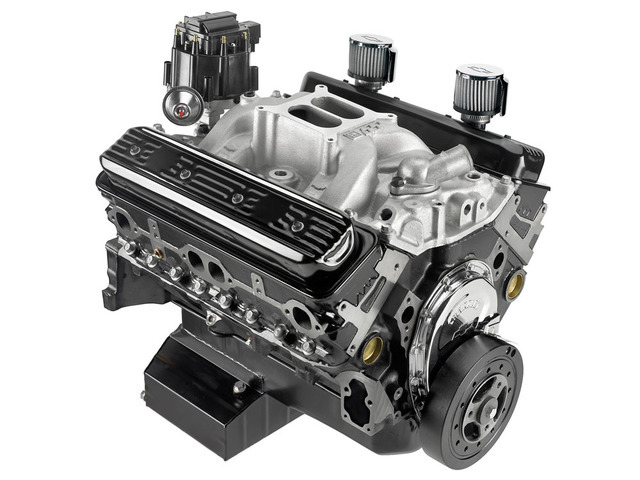 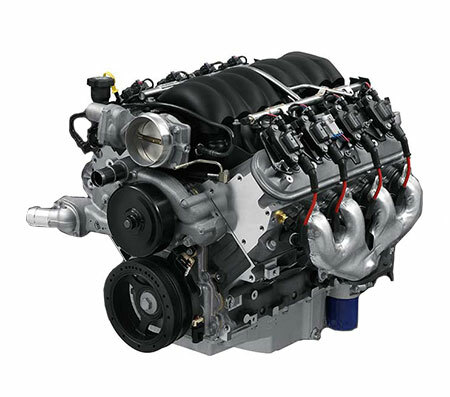 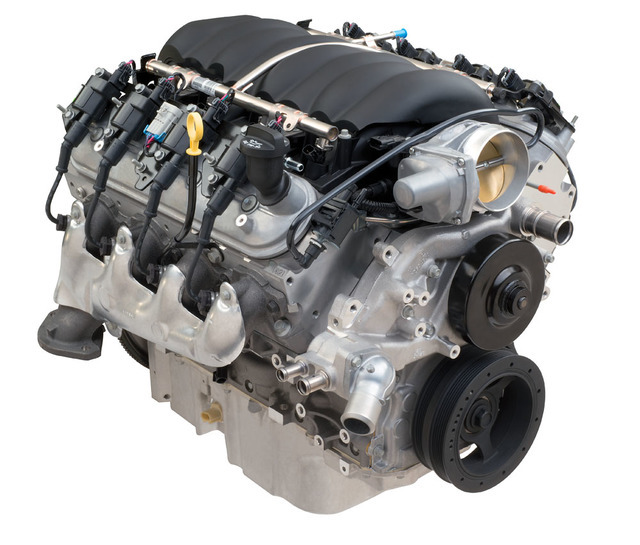 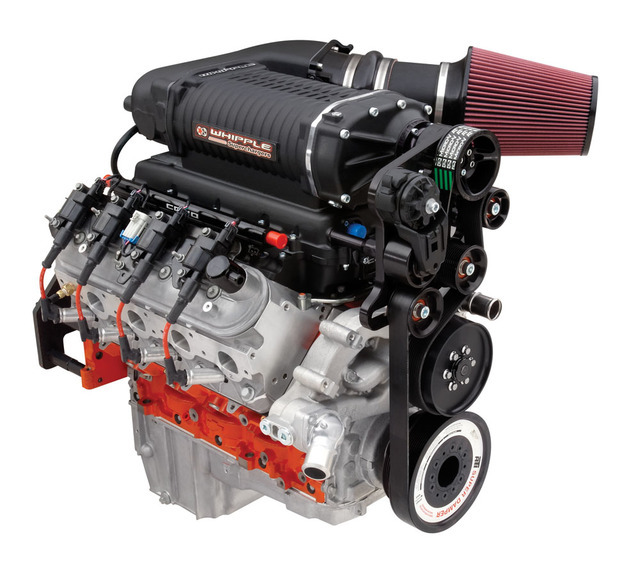 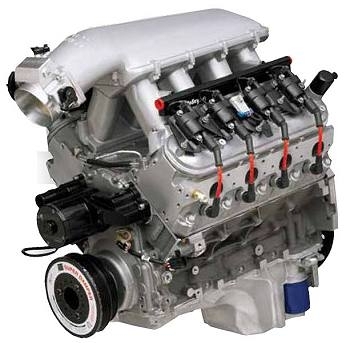 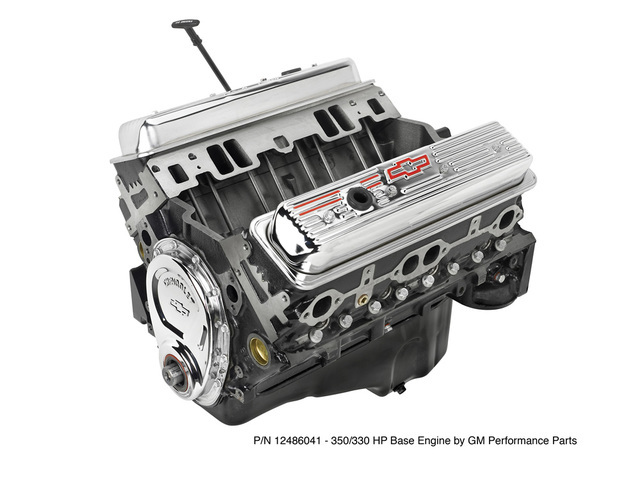 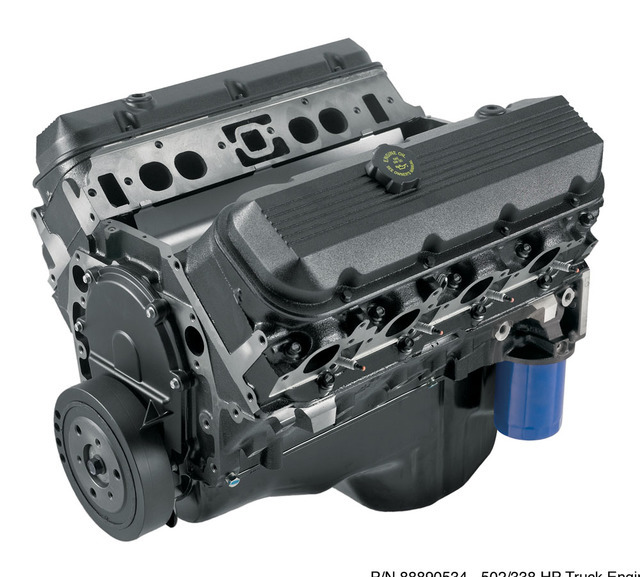 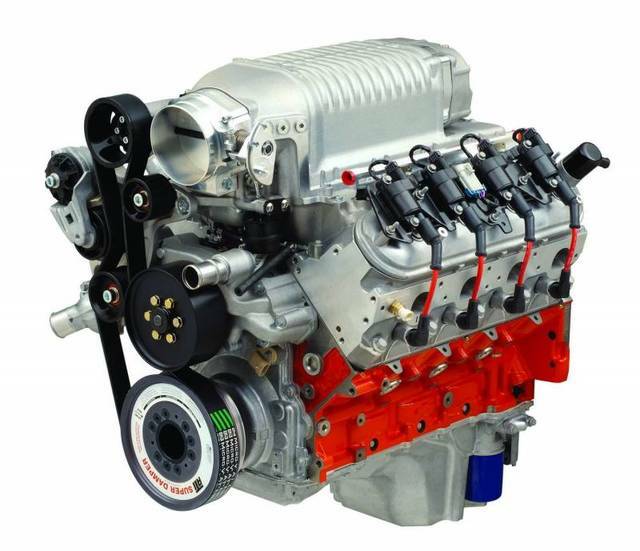 GM Performance engines are powerful, affordable, and incredibly reliable - and come with a 24month, 36k mile warranty (conditions apply, call for details). 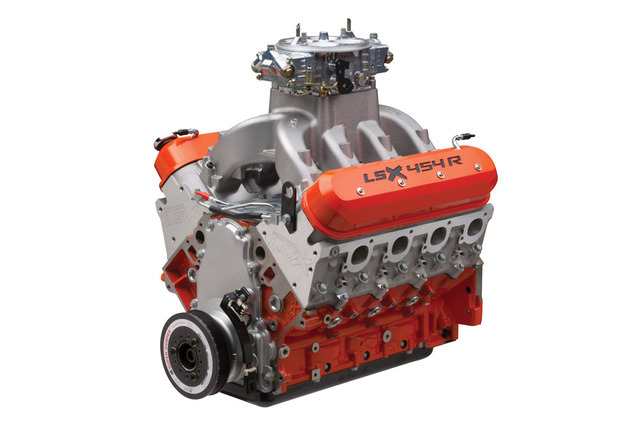 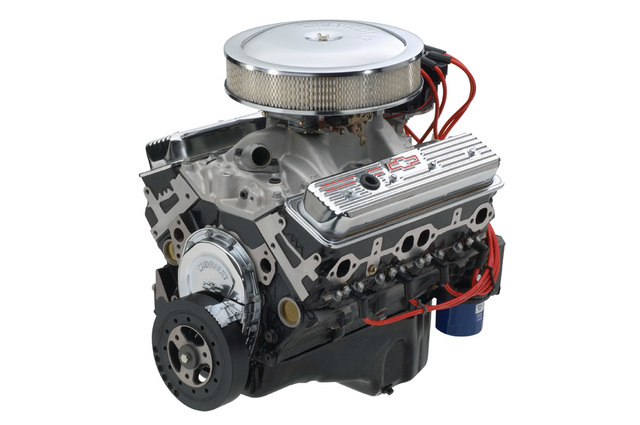 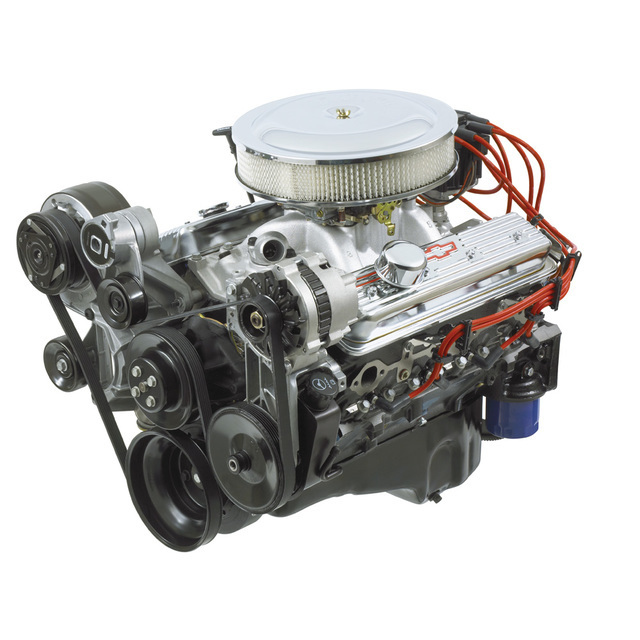 Whether you're upgrading a stock engine or jamming a new crate motor into a classic, we've got you covered.